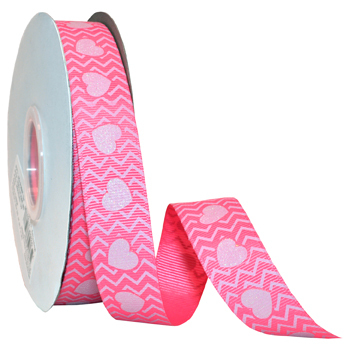 Glittered sweet hearts printed on trendy modern chevron grosgrain. Great for parties, hair bows, stationery and gift wrap. Cutesy romance for the light hearted.